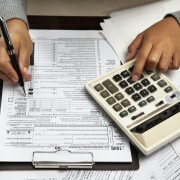 We specialize in Tax Returns for Small Business and Personal Income Tax. Over 25 years experience! Well established in the Barrie community for over 30 years, we are dedicated to providing small businesses and individuals with Accounting, Bookkeeping, Tax Preparation and Payroll services. 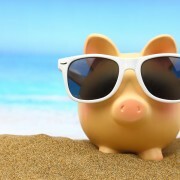 When it comes to finances, you need someone you can trust! Serving Midland - Pentanguishene - Barrie -Orillia - Tay Township with accounting services. Padgett Business Services is a full service tax, accounting, bookkeeping and payroll company geared exclusively to you, the small business owner. 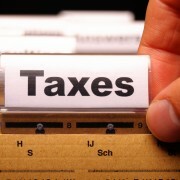 Income Tax Preparation & E-Filing for Individual Tax Returns and Small Business Returns. Reasonable Rates. What can you deduct as a business expense?